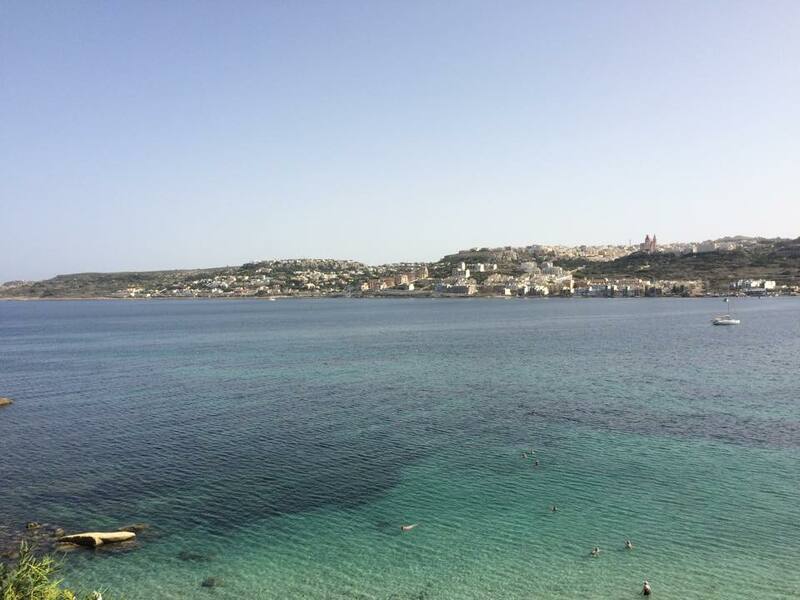 I have no idea why it’s taken me so long to post about our trip to Malta but here’s looking back to October 2014! This was the first time for us to take Little Miss on holiday. We had a 2.5 hour car journey to Manchester Airport and since our flight was at 5am we checked into one of the hotels. So we had to check in 2 hours before the flight so we could go through security etc. After that I had to pickup Little Miss’ milk at the Boots on the other side of security so at 3.30am we were frantically trying to stuff 20 is cartons of milk into hand luggage! The flight itself went well. Little Miss had a bottle during take off so whilst we were sucking away on Murray Mints she was sucking at the bottle so hopefully that helped with the ear popping! She was as good as gold for the flight. She slept for a lot of it. And went to sit with Nain & Taid for a bit so we could have a quick nap. After the 5 hour flight we arrived in Malta and were greeted with heat! Wow it was hot! We picked up the hire car and headed off towards Mehlleiha Bay. We were staying at the Melleiha Bay Hotel. Our rooms were in the refurbished part of the hotel and were pretty decent. It was a 4* hotel and what you would expect. 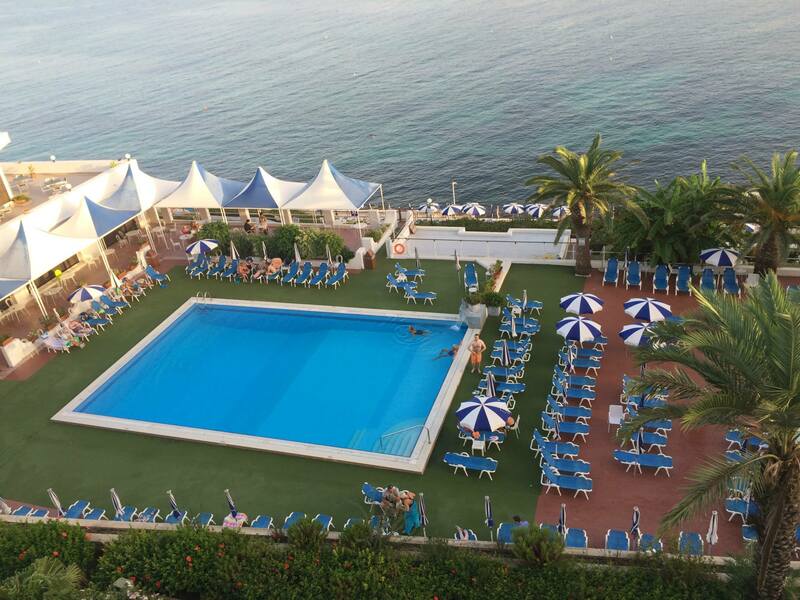 As we were there during term time the hotel was full of elderly people – as MIL stated it was like being on a Saga holiday! Of course, the elderly all swooned for Little Miss. At mealtimes they’d all come give her attention which she loved! 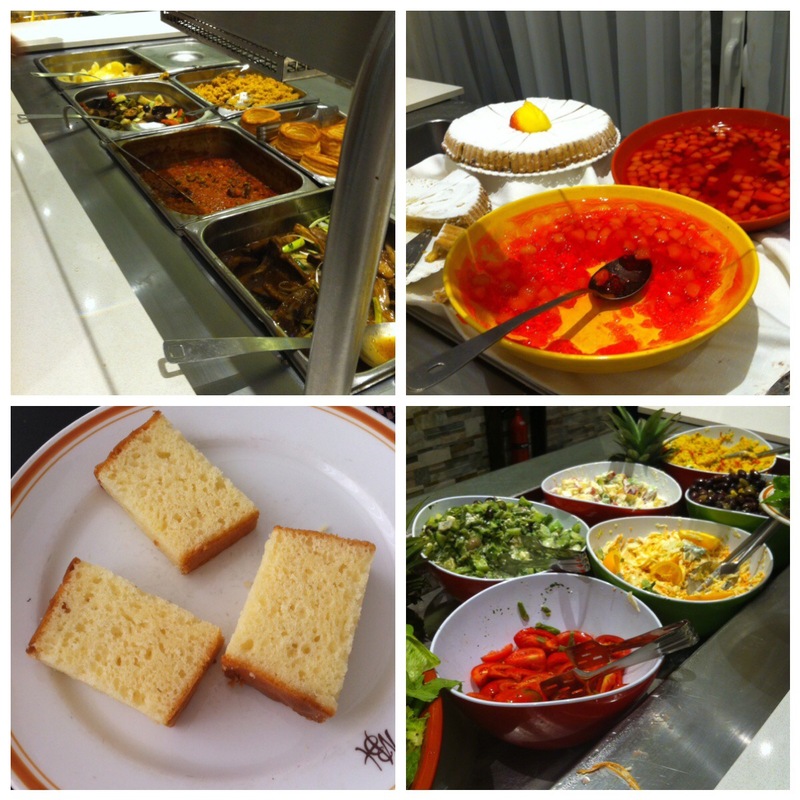 Speaking of mealtimes the food was actually quite delicious! Above is just a selection of things on offer. My absolute most favourite thing on the menu was the madeira cake which was served every other morning. I was so excited that the morning we were leaving was a “madeira cake morning” that I had planned on nabbing a plateful for the journey home but alas my plot was foiled! They had to provide breakfast early for us so no madeira cake was served! Boo hiss!! At the hotel there was a lounge/bar area at reception which was very peaceful. We spent a few evenings there after food having a drink and a chat. And of course the hubby found a fellow Owl to chat to (Sheffield Wednesday fan) – doesn’t matter where we go there’s an Owl there! 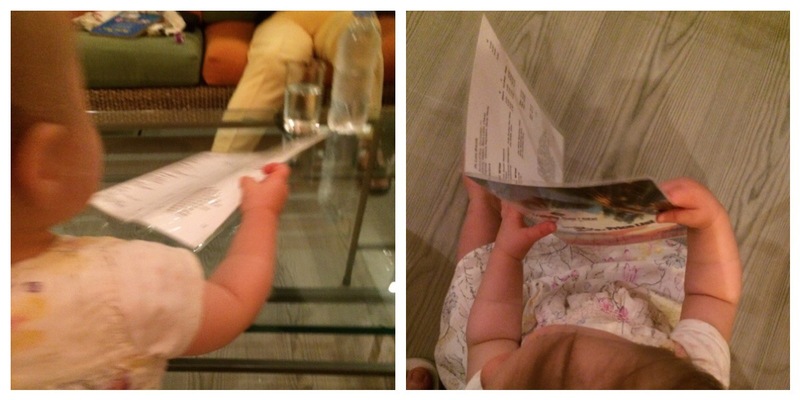 Oh and as for drinks, Little Miss had a great time perusing the drinks menu! There was a pool at the hotel and everyday me and Little Miss would have a siesta whilst hubby went for a dip. (The man in the orange towel is hubby!). I could sit on the balcony watching him have a dip whilst Little Miss had her nap on the bed. Was very relaxing. To the right of this pool is a smaller children’s paddling pool. We took Little Miss down to the pool a few times and she seemed to enjoy it. After the disaster that were the swimming lessons back home we were quite glad! However it was at the beach that she enjoyed herself most. She loved the sand and loved a dip in the ocean – she didn’t quite enjoy the mouthful of sea water that she managed to gulp down but still loved the water. 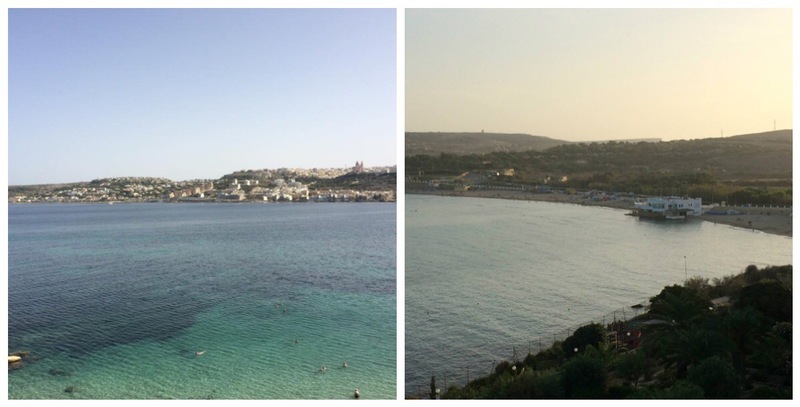 We visited a lot of places whilst out there – Valleta, Anchor Bay, Gozo and the National Aquarium. 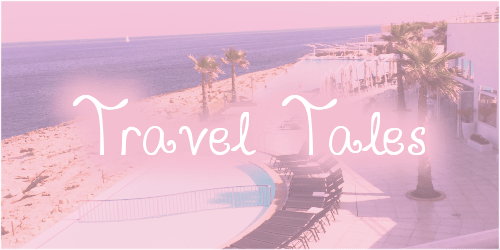 I had thought about writing about all of it in this post but I have so many photos to share that I’m going to do a couple of photo days posts starting with Gozo. Have you ever been to Malta?